Teach your clients and users WordPress with our always up-to-date professional video tutorials. Easily integrate quality unbranded video tutorials into the dashboard, add them as tooltips and embed them in posts and pages on any site you manage. Fix: UX showing as domain registered when it really wasn't completely. Visit settings page to fix any no-access errors. Change "oEmbed" title to "Embed Videos"
Added secure support for Domain Mapped admin areas! Much requested. Remove 2 old videos that have been combined into "Image Editor"
Integrated Video Tutorials provides easy access to the entire WPMU DEV WordPress Video Tutorial library on your site or network. From the included dashboard viewer to individual and group video embed codes, display our unbranded WordPress tutorials network wide on both the front and back end of your sites. A ton of quality tutorials to use anywhere on your network. Preview our video library and see why thousands of members rely on Integrated Video Tutorials for client training. We reevaluate each video with every WordPress core update. Get the latest information at premium quality. Toggle which videos you want to include and display them anywhere on your network. Leave the complexity of video hosting to us and keep your network moving at top speed. Each video is hosted on our powerful servers and is delivered with unlimited plays, unlimited bandwidth and is SSL compatible. Our video player looks good anywhere on your site. Show videos from a sleek video player designed to blend with any theme. Add video tips, tutorials and training to your dashboard or create just the right playlist to fits client needs. 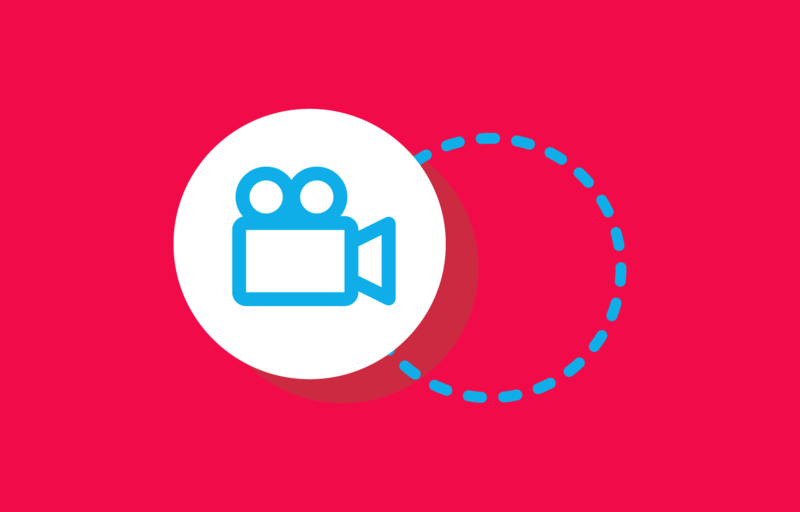 Embed videos anywhere, from the dashboard to your homepage. The Integrated Video Tutorial plugin brings the entire WPMU DEV video library to your site. It’s like having your own WordPress video training team, at your fingertips. If you’re new to WordPress, you’ll want to start off by reading the Installing Plugins section in our comprehensive WordPress and WordPress Multisite Manual, so you can get our Integrated Video Tutorials plugin installed on your site properly. 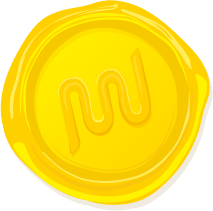 This plugin requires an ongoing WPMU DEV membership for access to our Video API. See API Access for more information. You can find your API key on your Account page, in the WPMU DEV Hub, as well. Once you type your site’s domain & TLD (top level domain, e.g. .net, .com), you’ll want to click on the “Add Domain” button there. Just click on the “Now Confirm Registration” button after doing that, and you’ll now be able to use our Video API! Further down the settings page, we’ve got lists of both singular & group shortcodes, ready and waiting to be used on your site. Now, you may be setting up this plugin for a client of yours, so he can easily maintain his site. However… what if you’re not wanting him to adjust the settings for Integrated Video Tutorials? Yes, you can also use this within a WordPress Multisite install, that means support for hundreds and even thousands of websites on your network! Our Premium members get access to use our API on up to 1000 domains, and all subdomains, so you’ll definitely have quite a bit of room to expand. As always, if you get stuck, or you’d like to try something not explained in the Usage guide, come visit us on the forums, we’re more than happy to help you out! A completely unbranded video tutorial series that's always up-to-date.